We’re committed to providing you with high-quality clinical experiences. Throughout our history, strong and valued partnerships have been established with highly regarded physicians, hospitals and clinic systems all across the nation. 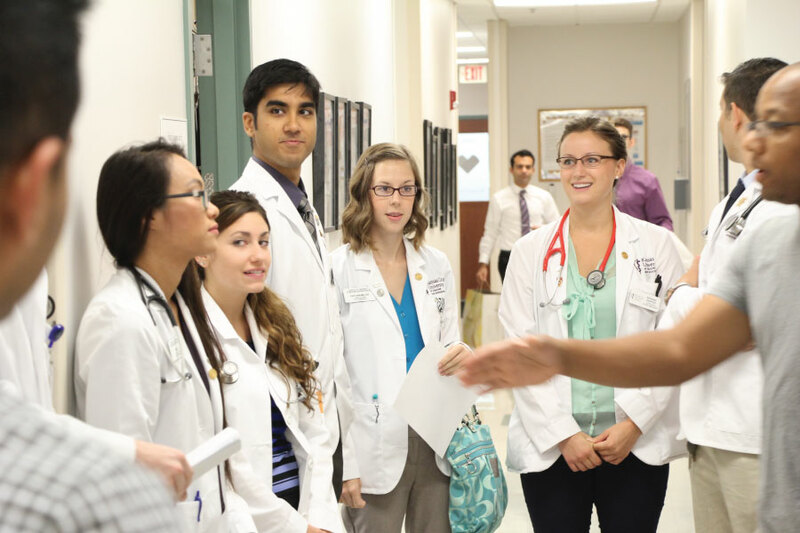 We’ve teamed up with some of the best hospitals and preceptors across the country to provide you with clerkships best suited to your passion. Choose from one of our many core sites to practice anything from family medicine and internal medicine to anesthesiology and neurology.